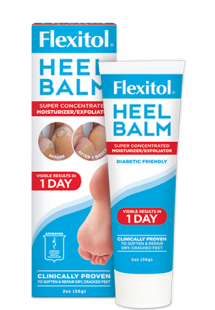 In conjunction with the 4th of July celebrations, Flexitol gave away free full size Heel Balm to the first 10 commenters who shared their holiday plans on Flexitol’s Facebook page. Others who left comments received free samples and coupons. Like our Facebook page for future opportunities to win free products.